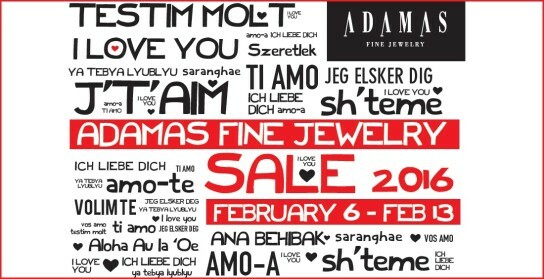 Adamas One & Only Sale! FEBRUARY 6th through the 13th It’s only once a year. And it’s here. Come in for best selection because – as they say – when it’s gone – it’s gone. On Friday, April 24th our store will be closed. 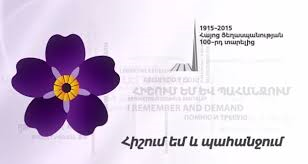 As proprietors of Impulse and Adamas Fine Jewelry, being of Armenian descent, we have chosen to close on this day in commemoration of the 100th anniversary of the Armenian Genocide of 1915, in respect and memory of our great grandparents and 1.5 million Armenians murdered and/or displaced in that tragic event. 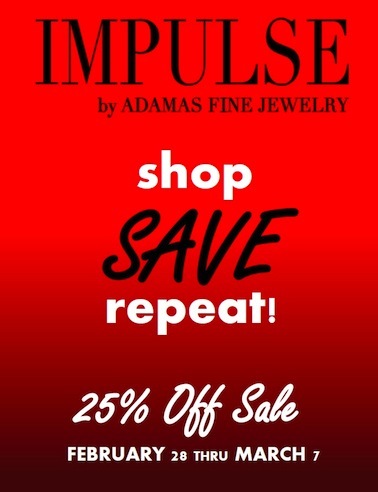 IMPULSE by Adamas Fine Jewelry – Sale! 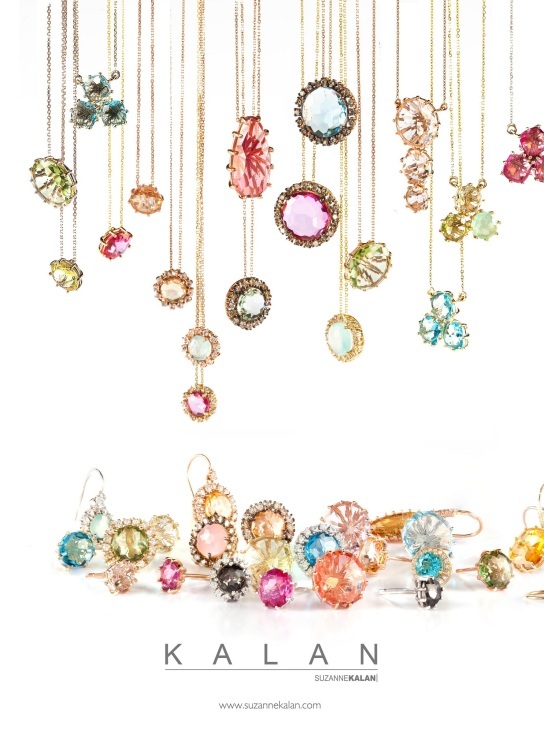 Visit Adamas Fine Jewelry’s sister store IMPULSE in Wellesley and melt your Winter blues away! It’s the sale you’ve been waiting for! 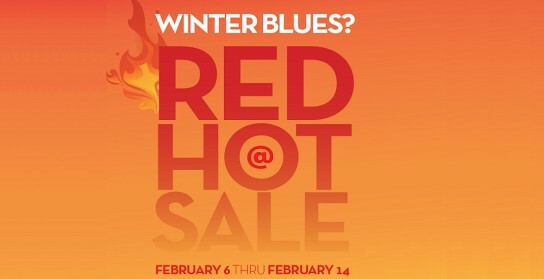 February 28th thru March 7th save 25% on designer jewelry. 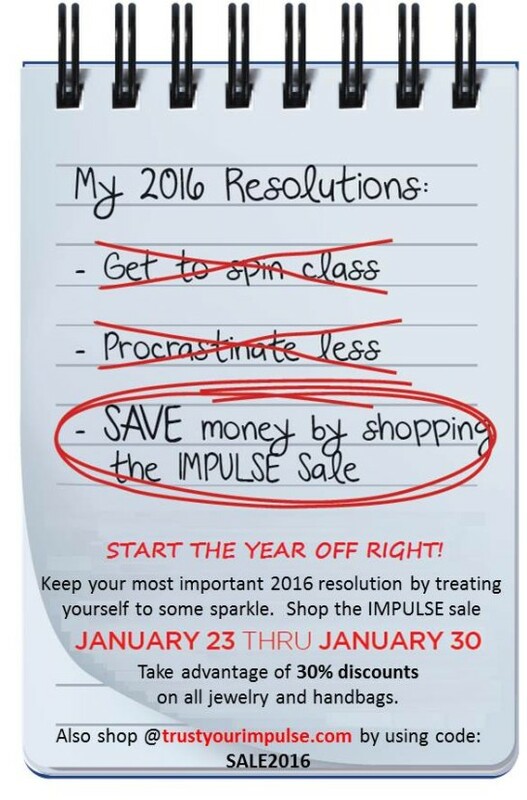 PLUS spend a pre-sale total of $1,000 or more and receive a one time 20% savings pass to be used anytime in 2015. So SHOP, SAVE, REPEAT…Enjoy! 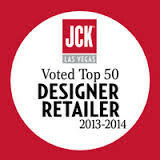 Adamas voted Top 50 Designer Retailer by JCK! 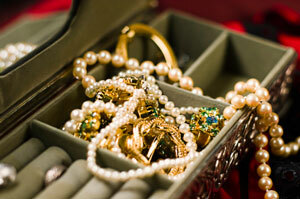 Jewelry Protection. 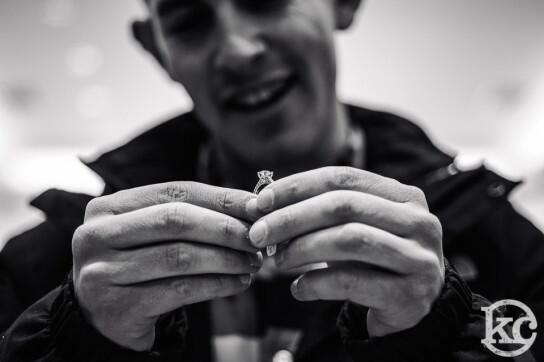 Sound advice from the experts at Adamas Fine Jewelry.